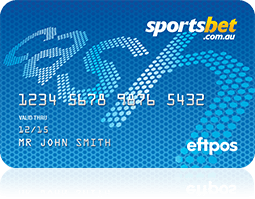 How do I activate my Sportsbet Cash card? After you've applied for your Cash card it will be posted out and arrive in 2-3 weeks. Code that was posted to you.